for $185,000 with 3 bedrooms and 2 full baths. 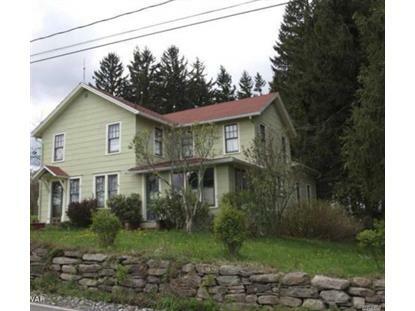 This 1,750 square foot home was built in 1880 on a lot size of -. 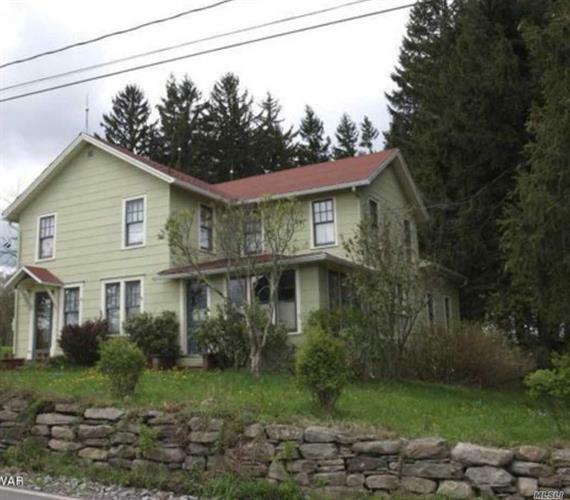 Beautiful serene updated Farm house style retreat. Hardwood floors, large closets, Eik, large property.